One pound of delicious mixture of our Most Popular Chocolates Milk and Dark. Delicious tray for parties, large crowds, and employee parties. 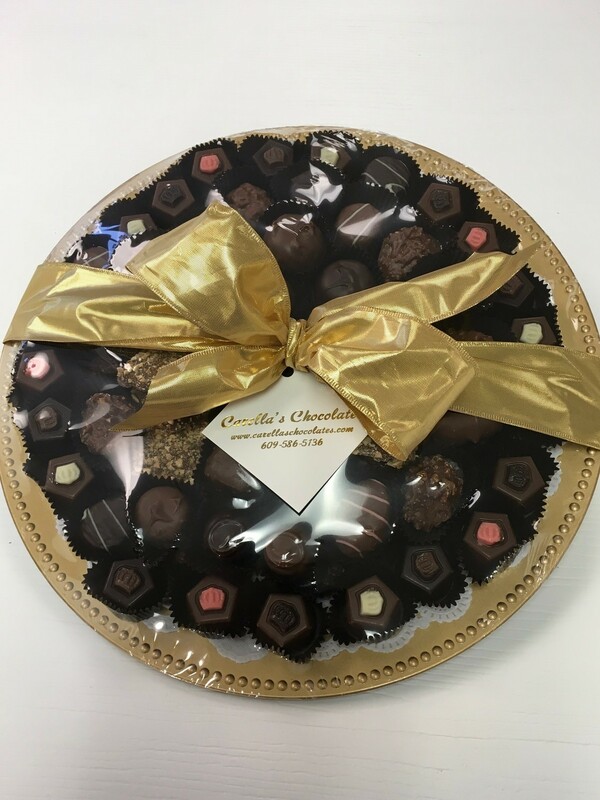 Call if you would like a larger Chocolate Assortment. We do customize!